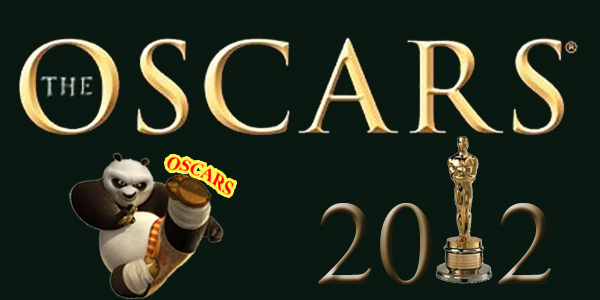 The 86th annual Academy Awards have come and gone. Did you favourite film win an award? How many winners did you guess right? Check out the list of winners below. 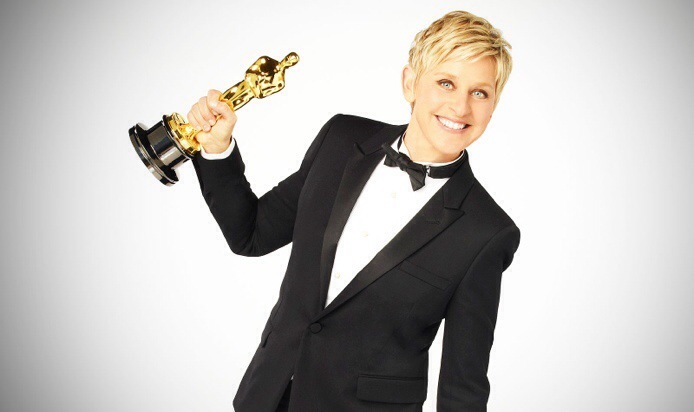 Last night, or early this morning, the 84th Academy Awards took place in the Kodak Theatre, Hollywood. The ceremony was hosted by Billy Crystal and featured appearances from the Muppets and Cirque Du Soleil. Just over a month ago, on the 25th of January, I made nine predictions. Now that the results are in, I can happily say that I was right about five of them, which, by the power of majority rules, makes me psychic. Check out which ones I predicted HERE or you just check out the list of winners below. What do you think? Let me know by voting and leaving a comment below, also don’t forget to follow and click the like button. 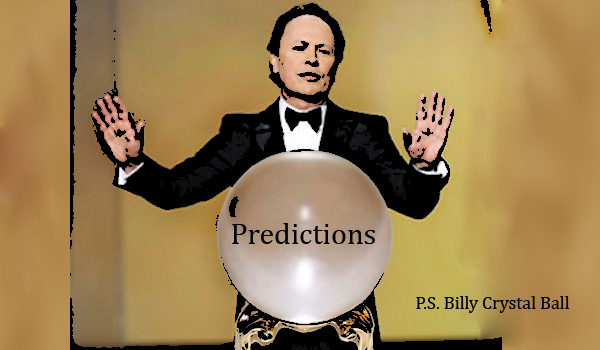 I didn’t want to do another post about the Oscars until they were closer, but then I thought about how hard I’d kick myself if all my predictions are right and I have no evidence of making them, so here we are. Don’t worry, I’ll keep it short and just stick to the categories I understand most and tomorrows post will be something much more interesting. ‘The Artist’ – It’s that I think it’s better than the others in the category; it’s just a gut feeling. If I’m honest it’s not even the one I would like to see win, it’s just the one I think will get it. George Clooney ‘The Descendants’ – Again, it’s just a feeling I have and doesn’t necessarily represent who I’d like to see win the award. Jonah Hill ‘Moneyball’ – My only reasoning for this one is ‘why not Jonah Hill’ you go think about that. Meryl Streep ‘Iron Lady’ – Though I think Rooney Mara should win, I feel that the academy will vote in favour of Meryl Streep. Melissa McCarthy ‘Bridesmaids’ – I really think she deserves it, but that doesn’t mean that she has a chance, though getting nominated is a good start and I hope she gets it. ‘Rango’ – Johnny Depp is in it, it’s going to win. ‘The Artist’ – It has the word art in the title, it’s like destiny. ‘The Tree of Life’ – For this one I asked my friend, who studied Cinematography, so if you put money on it and lose, take it up with him. Michel Hazanavicius ‘The Artist’ – If I keep guessing ‘The Artist’ I’m bound to get it at least once, right? I know there are plenty of other categories, but to avoid this post being as long as the nominations one, I’m going to leave it there. One final point though, Tintin should have been nominated for Animated Feature Film, it was robbed. Those are my wacky theories, what are yours? Let me know by voting and leaving a comment below. Also don’t forget to follow/subscribe and click the like button, unless you don’t like this post.